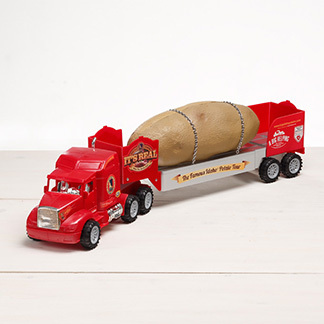 The Tater Team Takes Off! 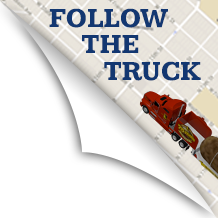 The Tater Team is gearing up for the 2017 tour! 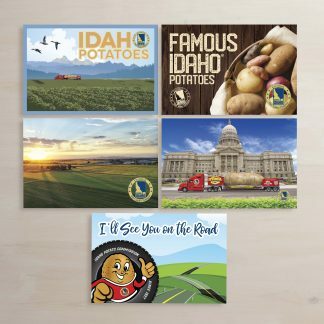 After a long week of potato bootcamp they have learned the tricks of the trade and are ready to travel across America and share the potato love! 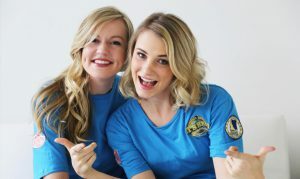 Jessica and Kaylee (AKA the Tater Twins) are honored to be the brand ambassadors and they still can’t believe they got this dream job! They are both Idaho natives and have been partners in crime since high school. They are travel enthusiasts and have even lived in Barcelona, Spain and traveled across Europe together. They can’t wait to start this new adventure and meet all of the fans across America! The #tatertwins will be accompanied by the seasoned driver, #andLarry, and will be appearing at The International Cherry Blossom Festival in Macon, Georgia on March 26th. 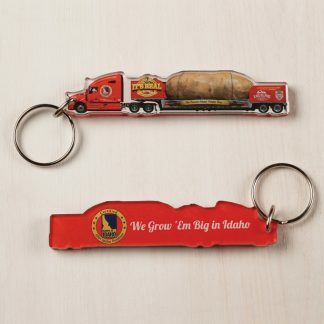 Follow the tater team’s journey on our website www.bigidahopotato.com & on Facebook, Twitter, Instagram! We can’t wait to see you on the road and at the events!